Australia is no stranger to current account deficit- it has been a constant companion for more than a century, at least. However, the September quarter has seen a 10% reduction in current account deficits. 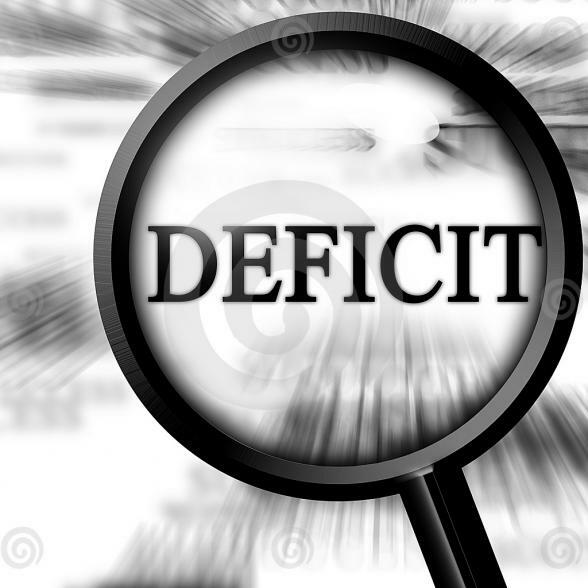 The Australian Bureau of Statistics was expecting a slight reduction in the deficit- but not to the tune of 10%. This is just a sweet surprise, in a way. Current account is the account that measures the international flow of income. The current account measures transfer of dividends, aid, interest payments, etc. between Australia and other countries. The second quarter of this year saw a doubling of deficit, thanks to decreasing exports and a perceivable drop in commodity prices. However, exports have picked up again and this surplus supply has caused the deficit to slim from $13.9 billion to $12.5 billion. This has been a fairly good year for the Australian economy, at least as far as current account deficits are concerned, since it hit a three decade low! The Australian economy has seen a surplus supply thanks to increasing exports. Australia’s trade agreements with China and Japan and other countries might have something to do with this. It might certainly help the country’s economy to promote trade agreements with other countries. This entry was posted in australia, economy and tagged australia, commodities, deficit on December 17, 2014 by stevetownsend164.